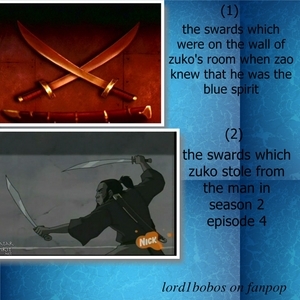 In Se.1 ep.13 The Blue Spirit Zuko “rescued ” Aang with his swords, but he got his swords in se.2 epi.4 the swamp when he a volé, étole it from that guy. How does that make sense, anyone confused? The pic. 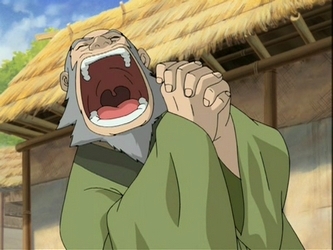 Is from the episode that he a volé, étole the swords. He a volé, étole the swords because the guy made Uncle sing and dance for money. I recommend watching the episodes over again for better explanation. ooooh so they are different swords?